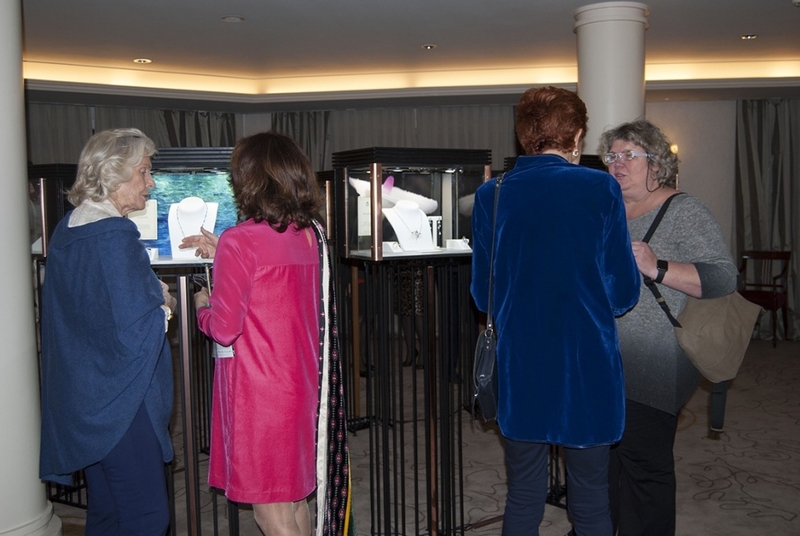 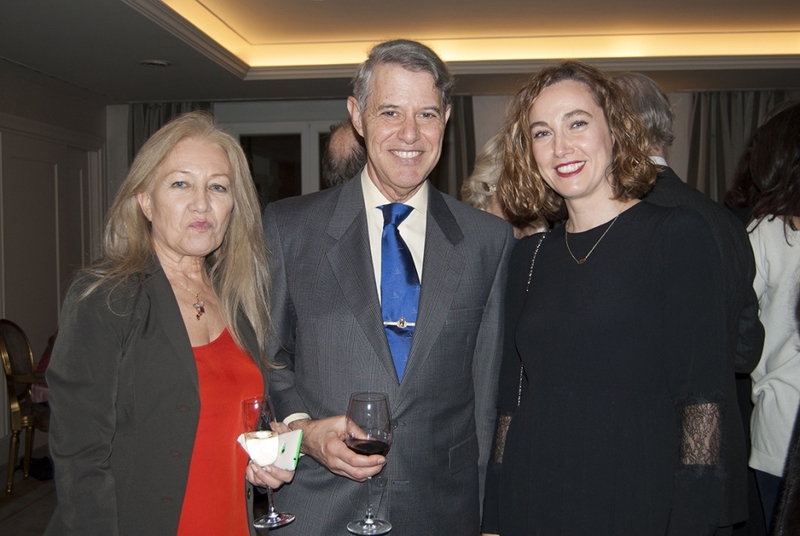 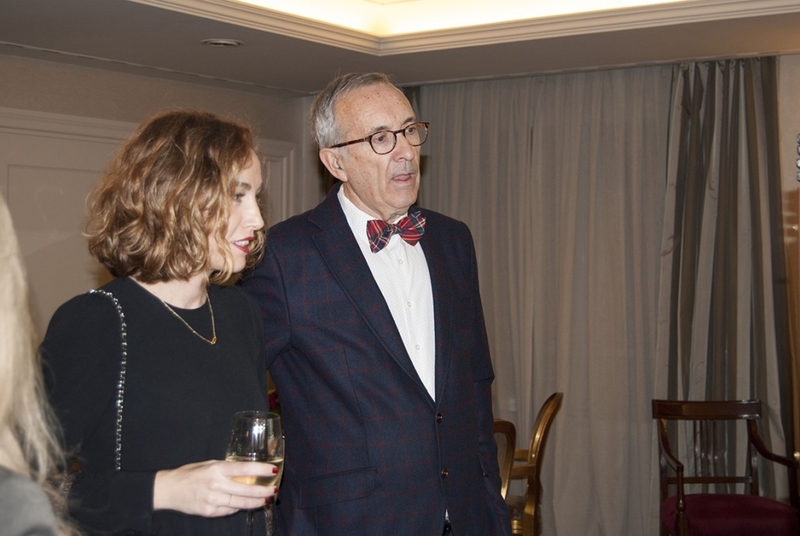 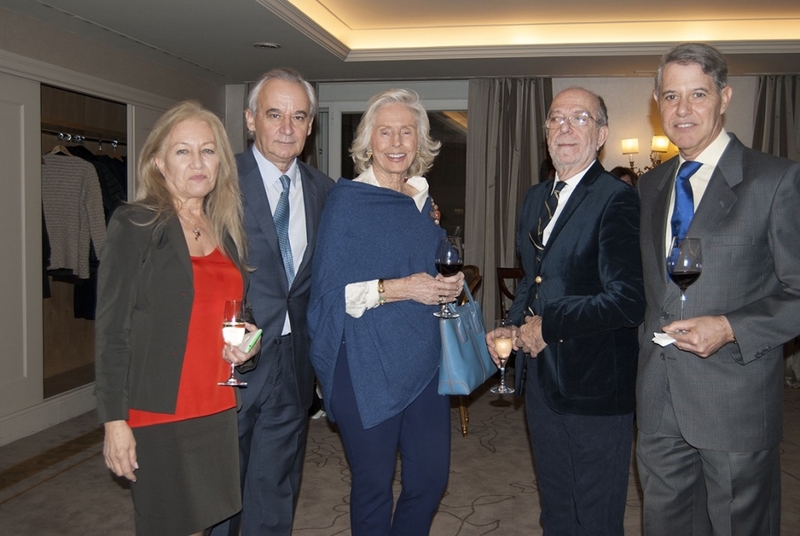 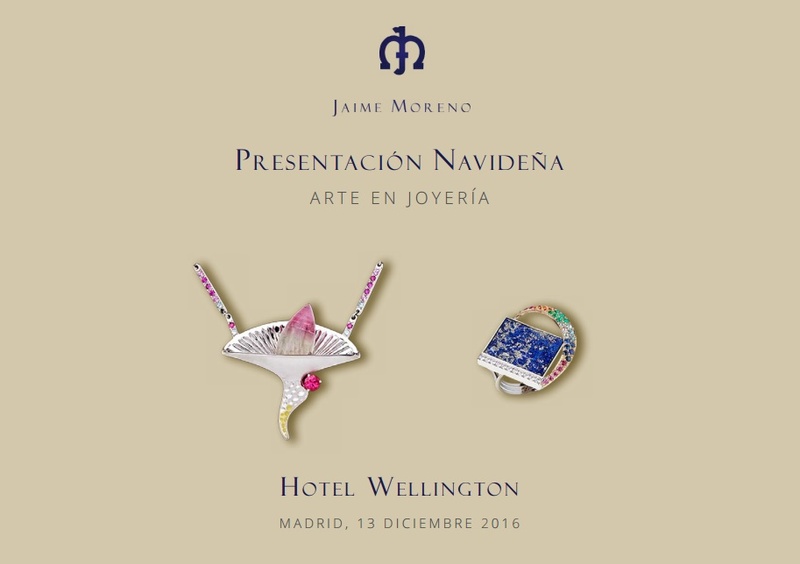 The Wellington Hotel in Madrid was chosen again as the perfect venue for Jaime Moreno to present his new creations in a private and intimate event for a selected few. 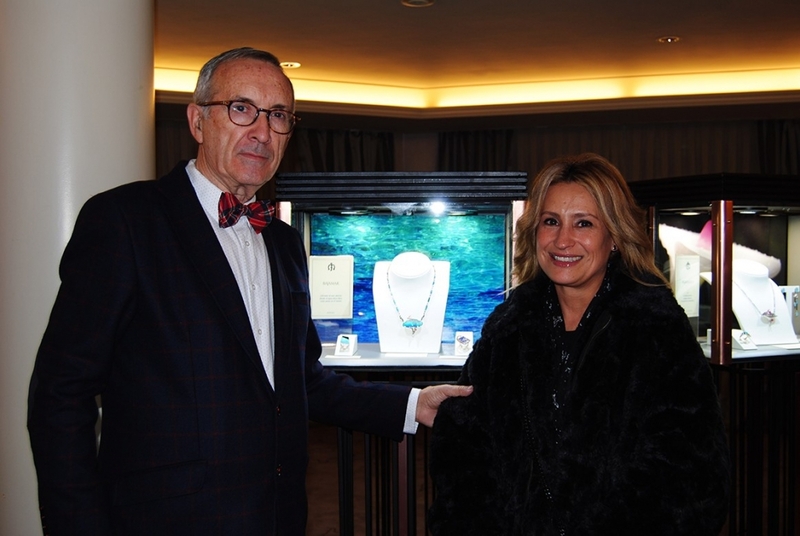 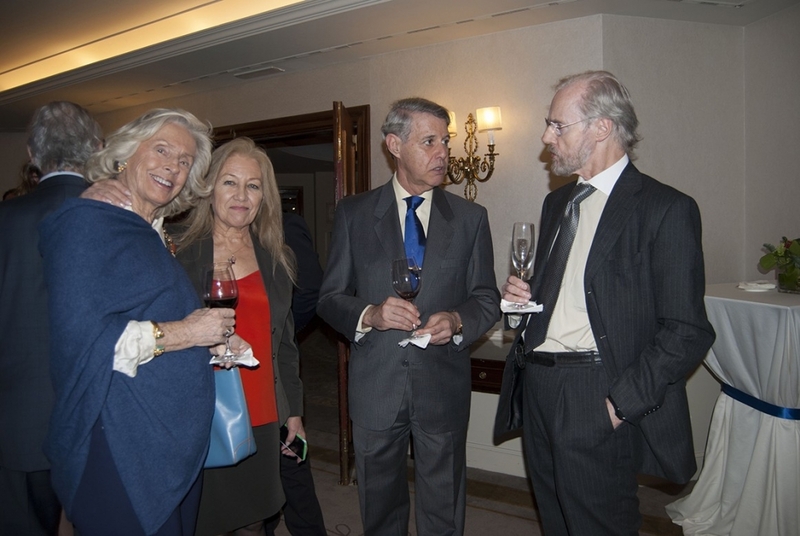 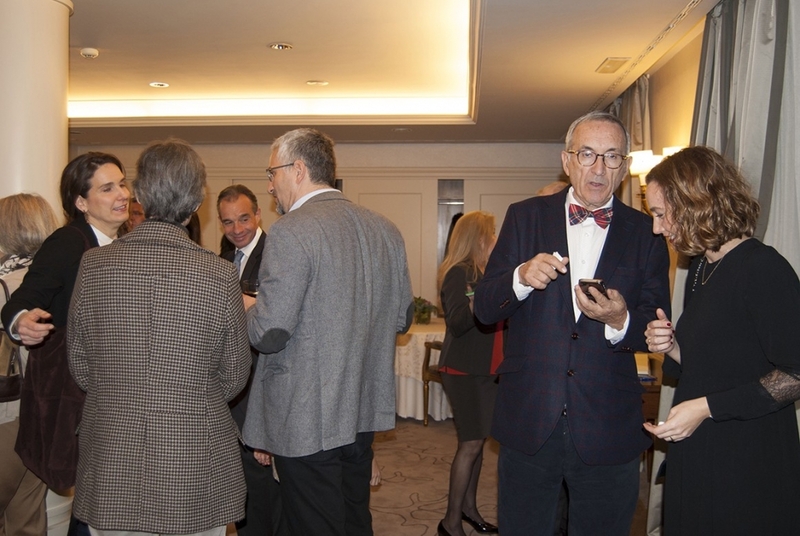 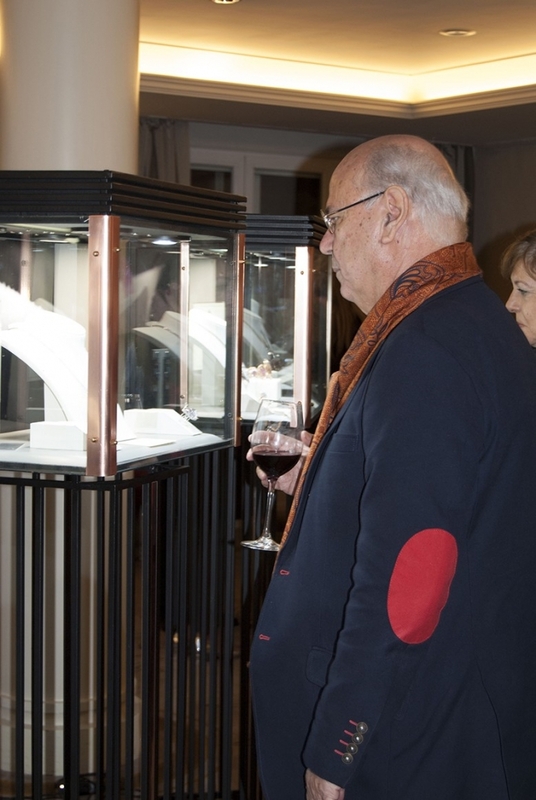 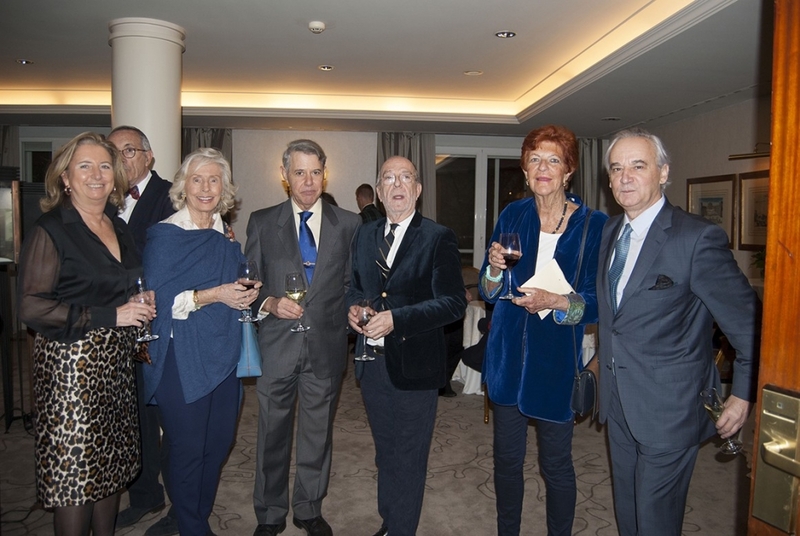 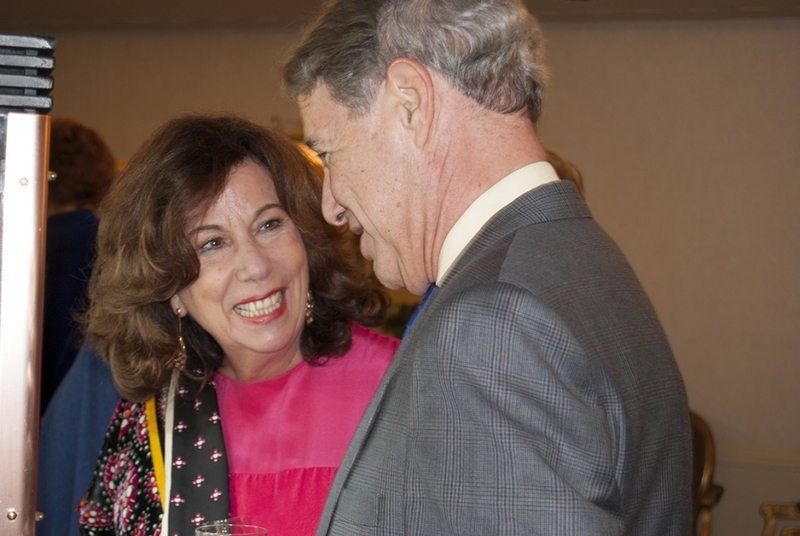 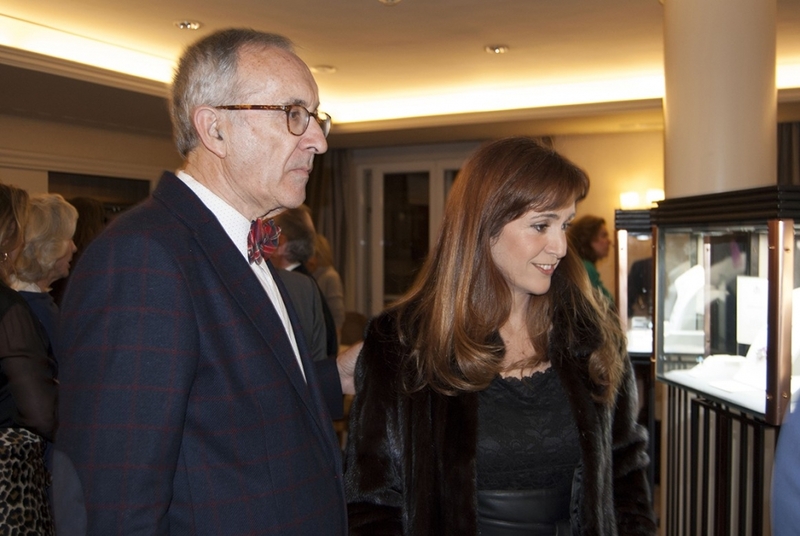 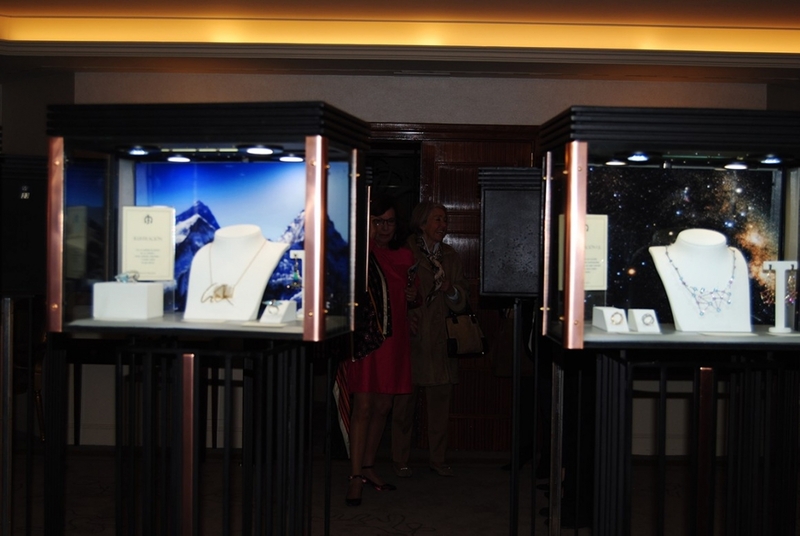 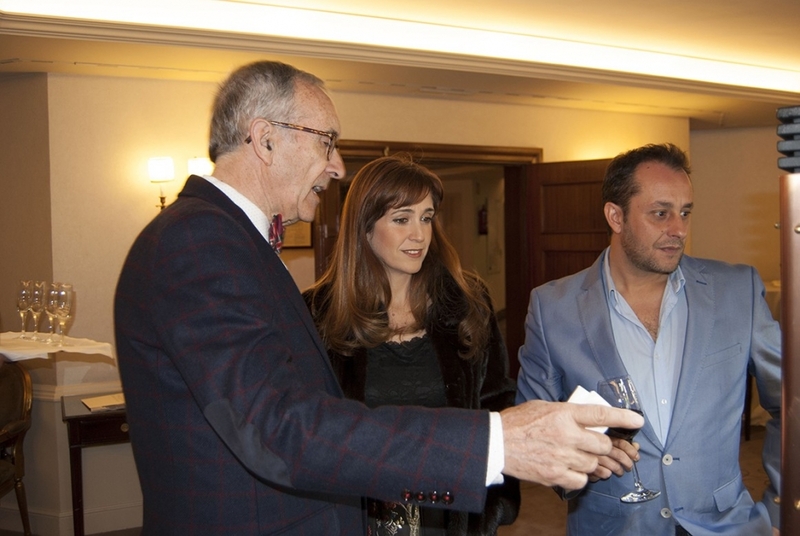 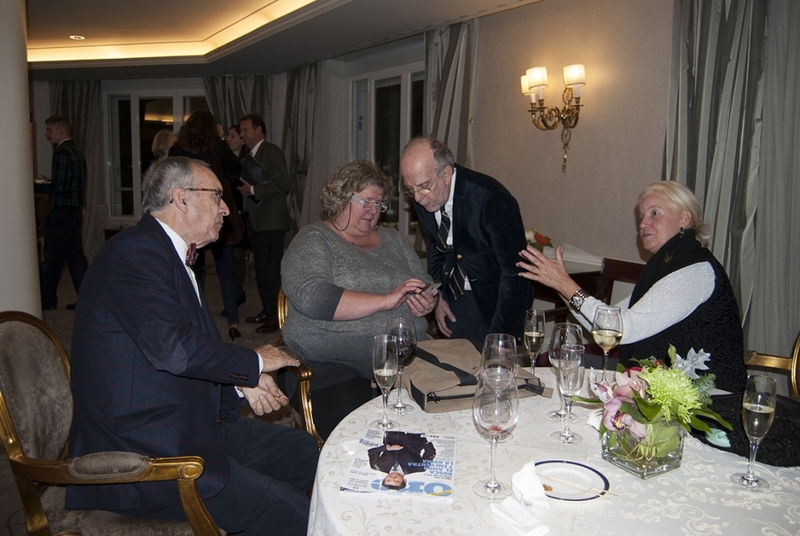 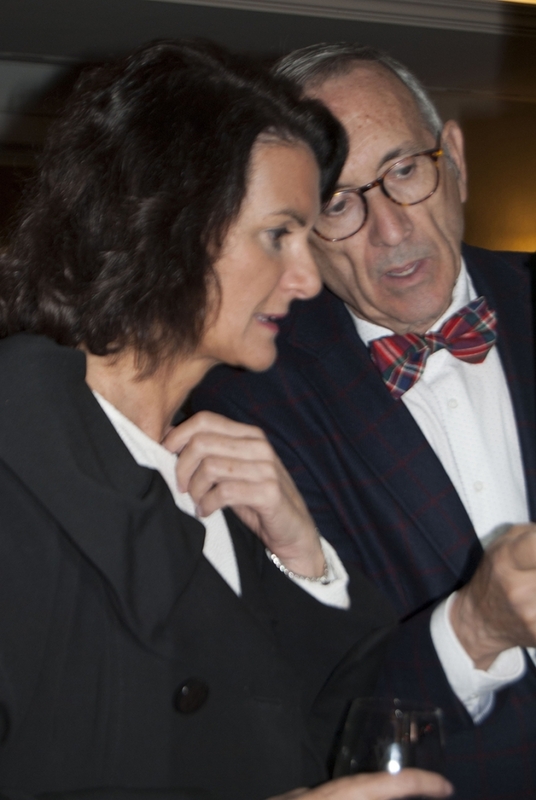 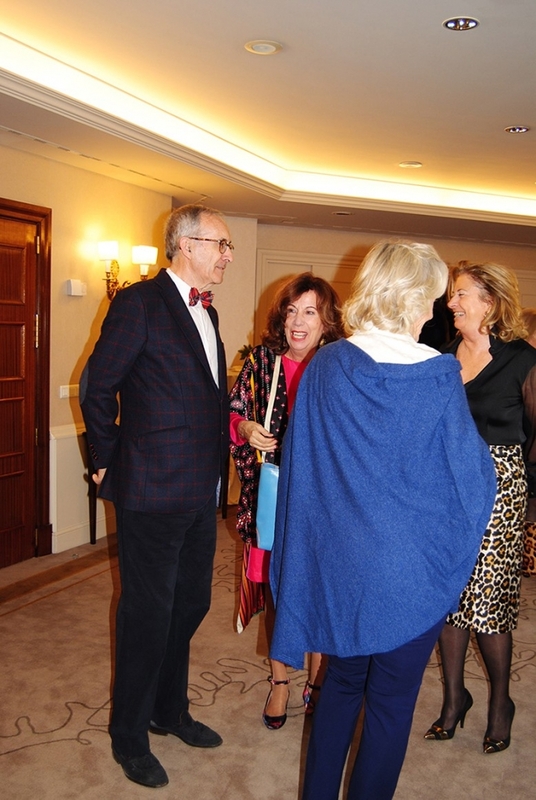 More than 80 people from nobility, to luxury professionals and specialized press attended and enjoyed the exhibition. 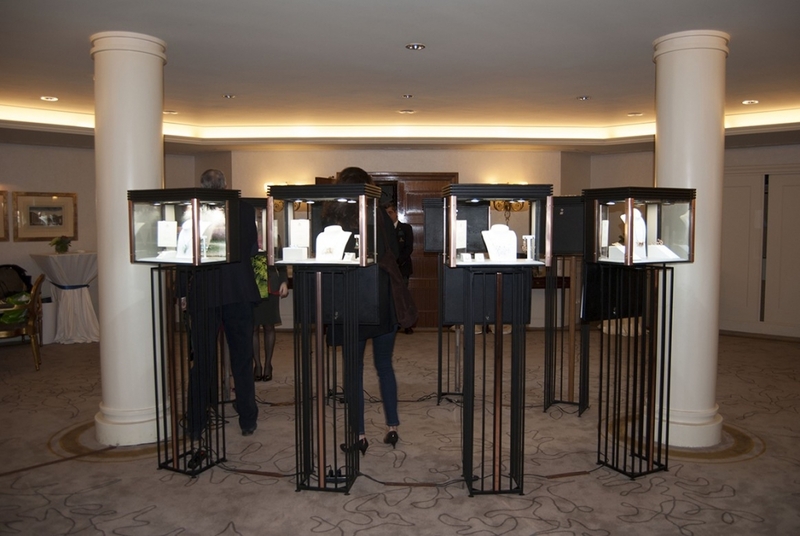 Everyone had the chance to interact with the designer to ask about the detailed craftsmanship behind each jewel. 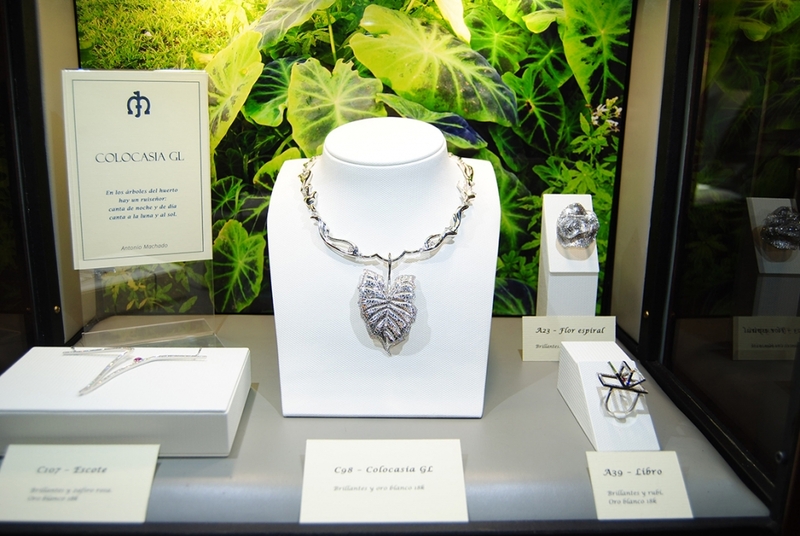 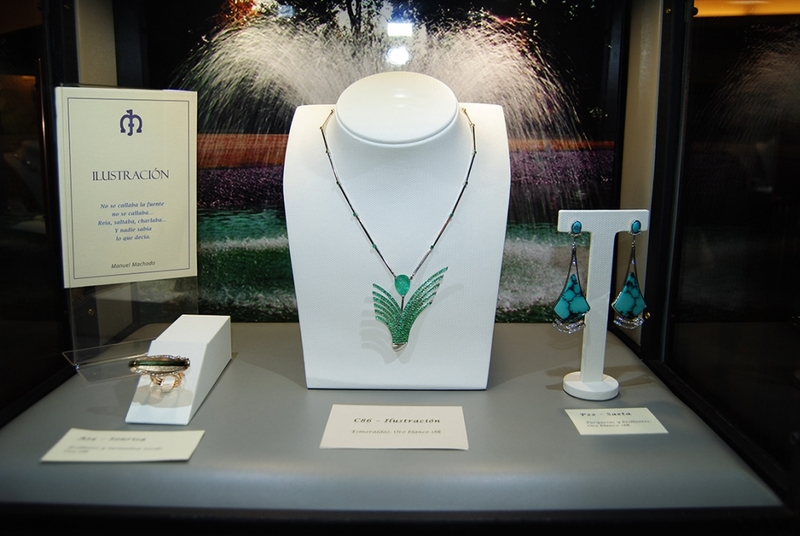 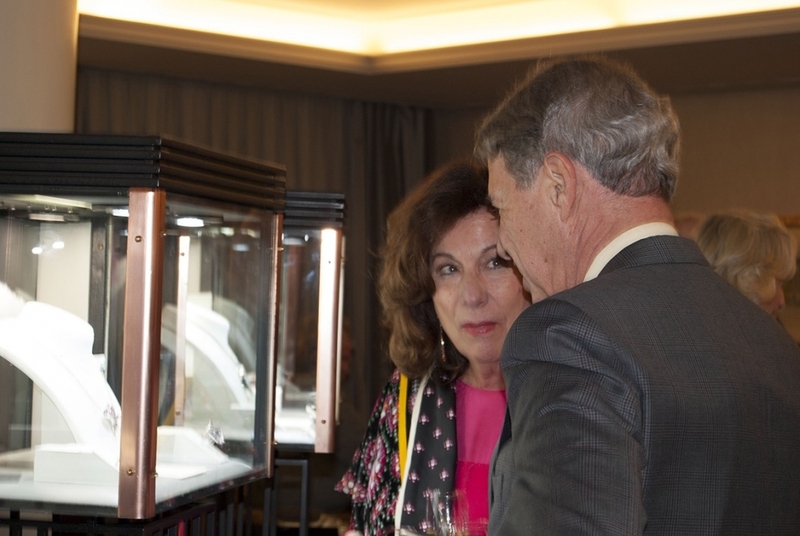 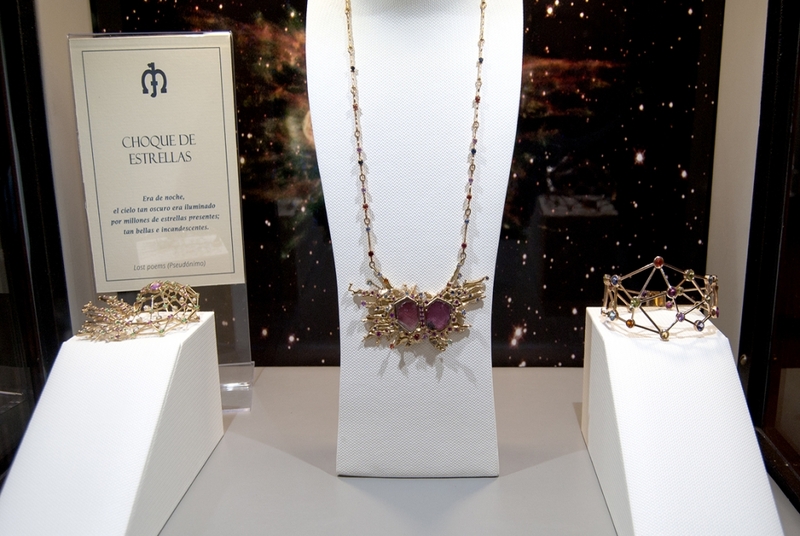 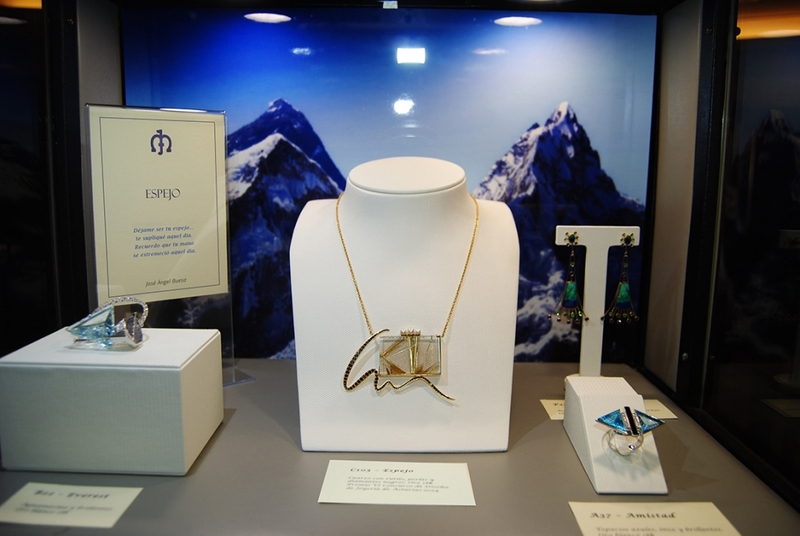 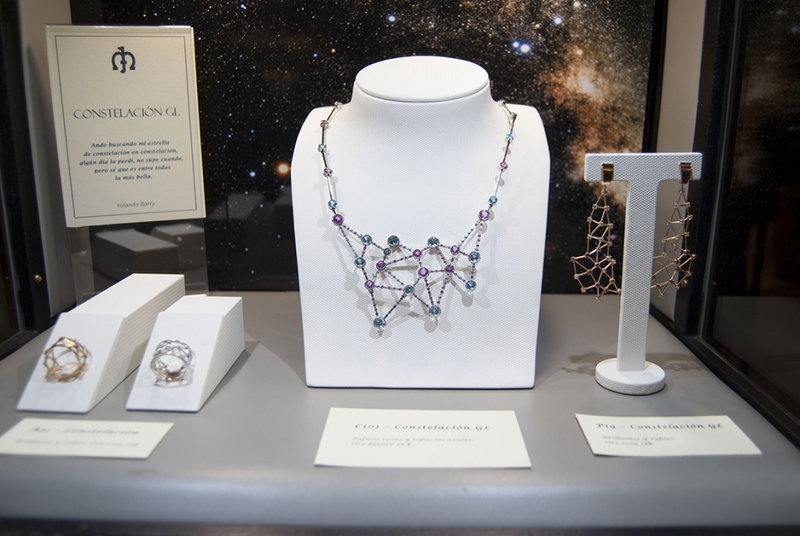 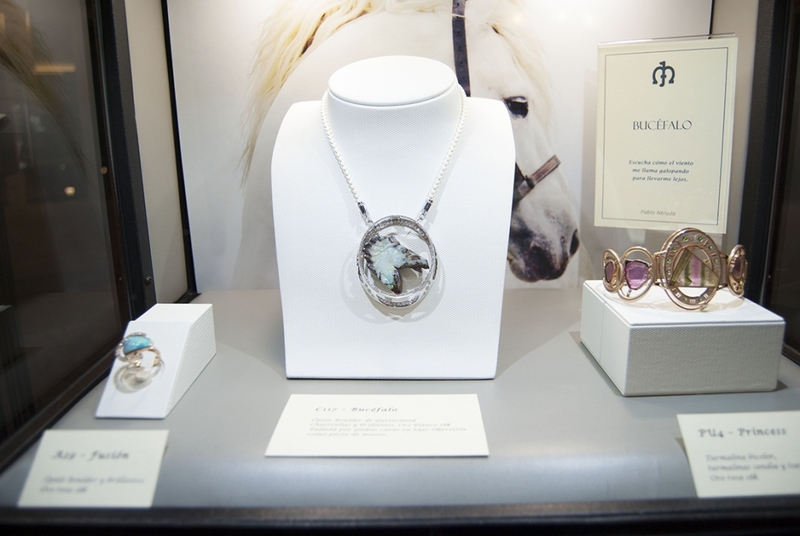 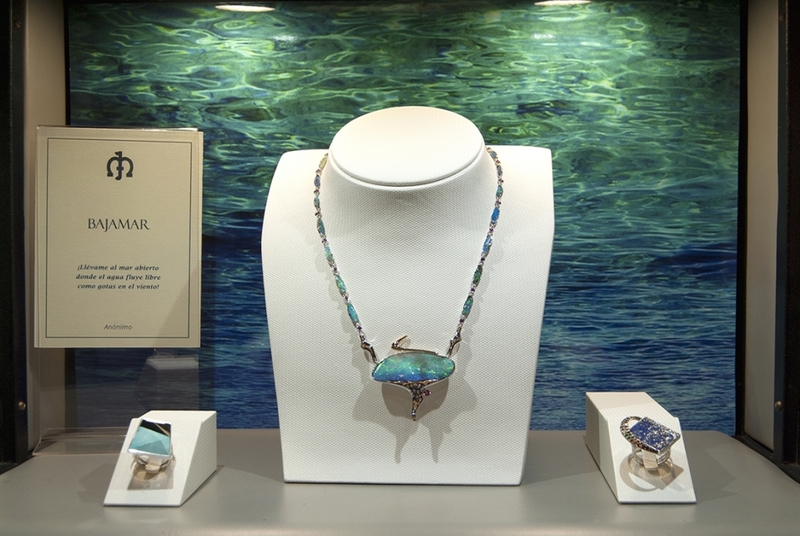 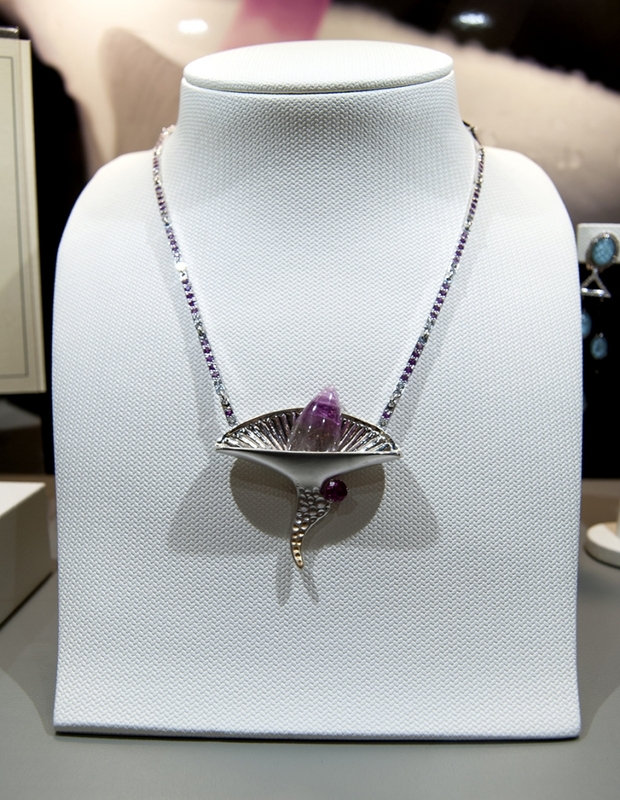 Jaime Moreno presented over 25 unique jewels and masterpieces in 8 themed showcase cabinets. 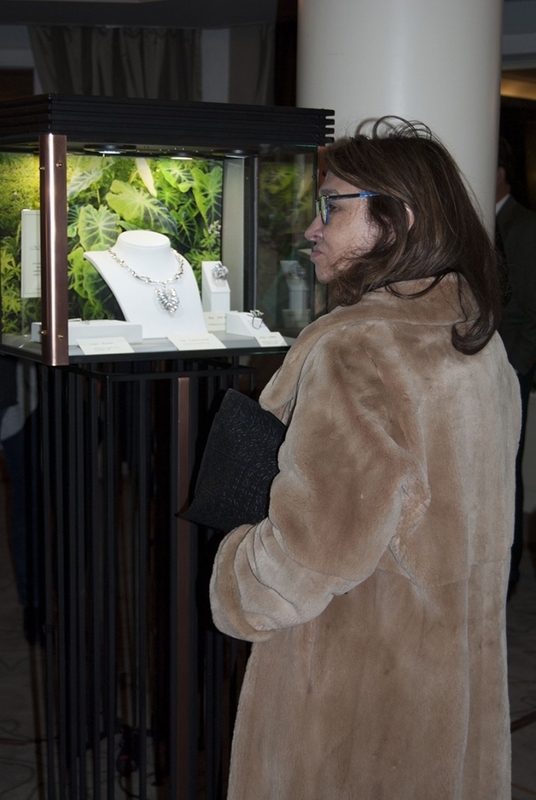 Every set of jewels captured the attention of every guest, though the major interest went to the Unique Masterpieces of Bajamar Necklace, Bucephalus Necklace and the newly introduced Spring Necklace.